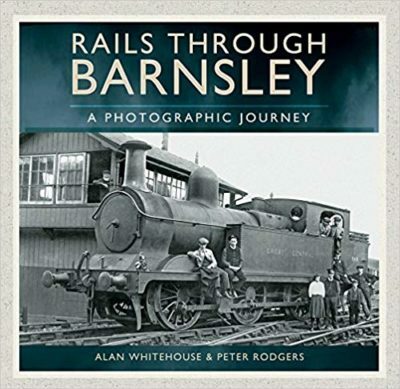 Few people realise it, but Barnsley was once the centre of a railway universe. In Victorian times, dozens of competing companies put forward schemes to build railways across, through and around the town. Between them they constructed what some still regard as the most dense railway network in the country – more complicated even than London’s commuter system or even the railway networks of our major cities. The reason almost no one knows about it is because many of the lines built never saw a passenger service. They were built for one reason: coal. A maze of semi-unknown branches served every colliery in the district and the network became so overloaded with coal trains that they even had to build a railway bypass around the town to prevent everything grinding to a standstill! Down the years Barnsley’s railway network became something of a backwater, ignored by many enthusiasts and photographers. So the full story of how the railways aided the town’s prosperity has rarely been told. 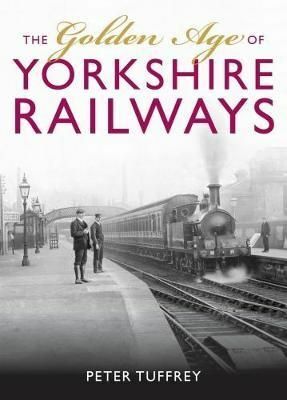 This book is an attempt to put that right by giving a relatively short – but fact-packed – history, looking at each of the railway companies that opened up the town and connecting it with what was going on in the outside world. It includes a collection of high quality images, many of which have not been seen before. 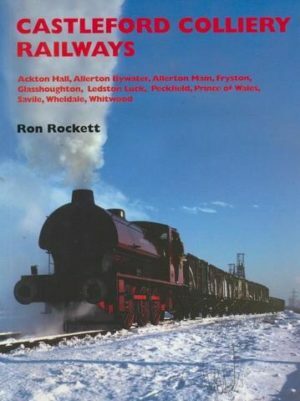 As the coal industry rose and fell, so did the railway system which served it, and this book will show exactly how it all happened and why.